Facelifted Toyota Corolla for 2016? News has emerged regarding the Hyundai i30 and we can now see for ourselves exactly how much the little beauty will cost. It has recently received a facelift and in our opinion it is one of the better looking cars in its class. The Hyundai i30 will start at £15,195 and will appear in showrooms from March directly after oty debuts as the Geneva Motor Show. Other variants of the range are its tourer version which will start at £16,895 and the turbo warm hatch which will start from £22,495. 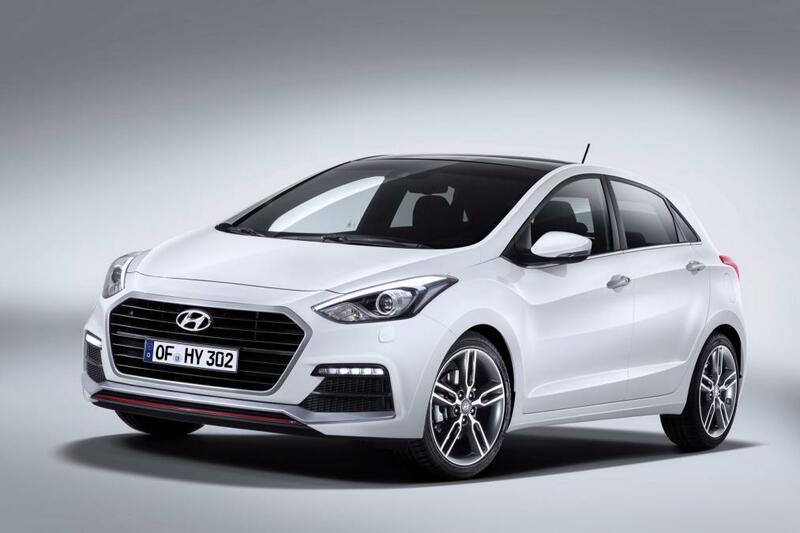 The Hyundai i30 is a strong competitor to the Audi A3, yet you can get a brand new i30 for the same price that you would get some of the second hand Audi A3 models.